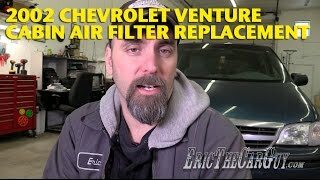 Вы просматриваете плейлист с канала Ericthecarguy , все плейлисты можно увидеть тут. 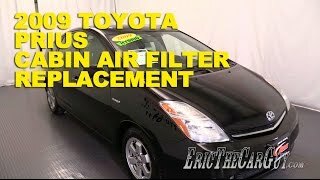 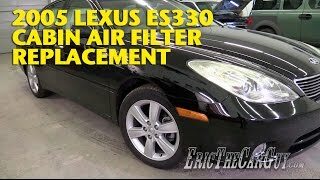 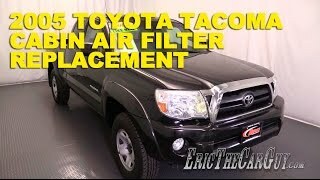 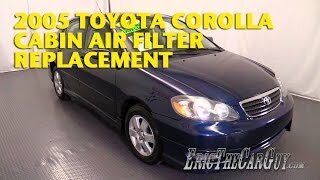 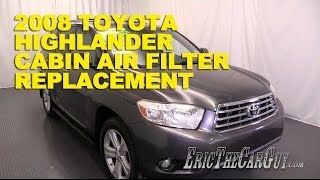 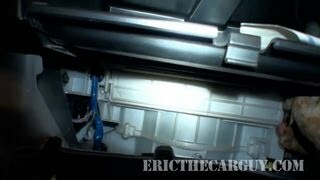 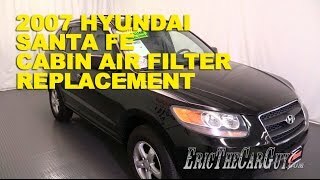 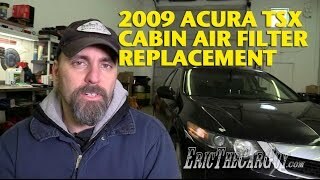 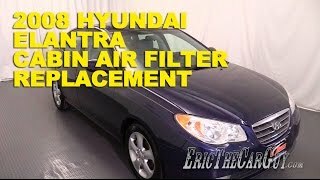 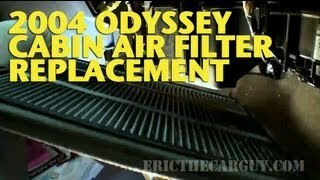 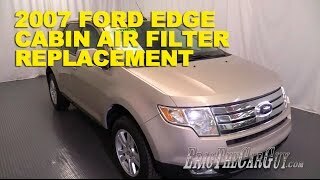 Here's a playlist of videos exclusively dedicated to cabin air filter replacements. 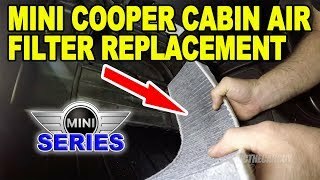 They're short and to the point. 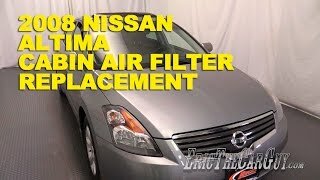 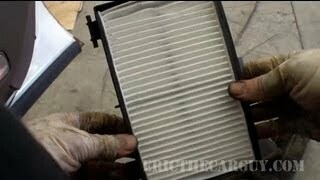 If you have a cabin air filter to replace, or if you want to watch a quick series of videos on them, this is your playlist.